Parth International Limited provides all your transport problems. 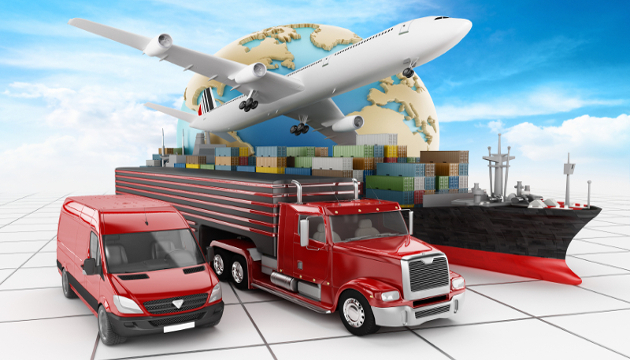 We provide overall transportation arrangement for different seized cargo. For local delivery of cargo we have pick -ups which are usually on site and for long distance we do have trucks.